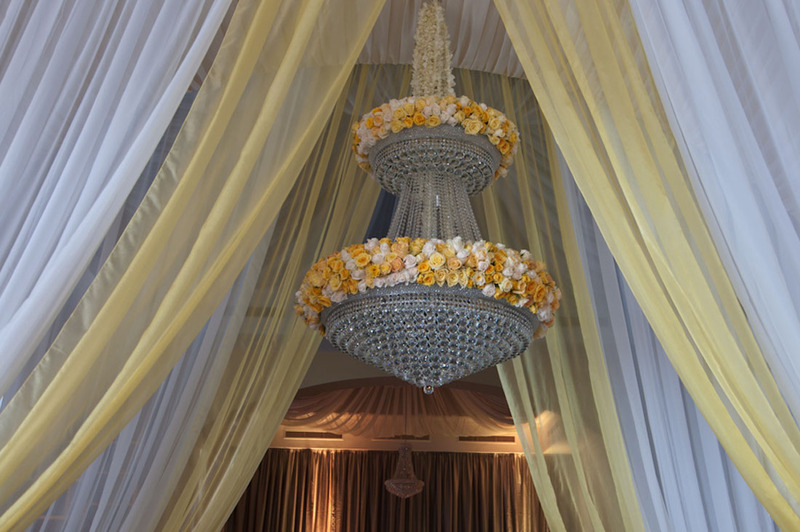 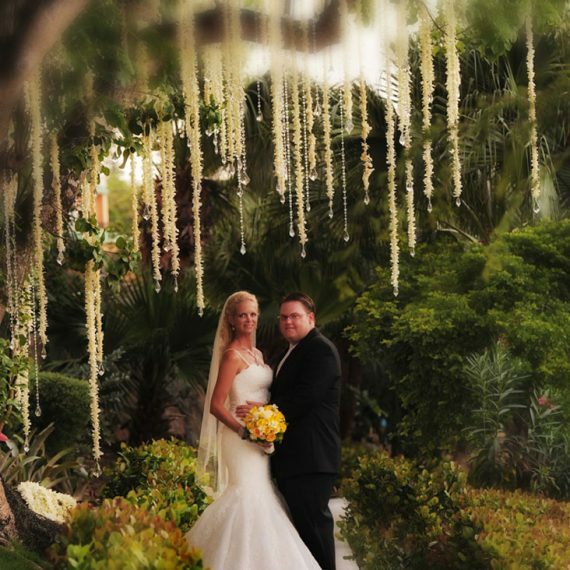 This stunning elegant wedding transformed the Ritz Carlton into a day of love and beauty. 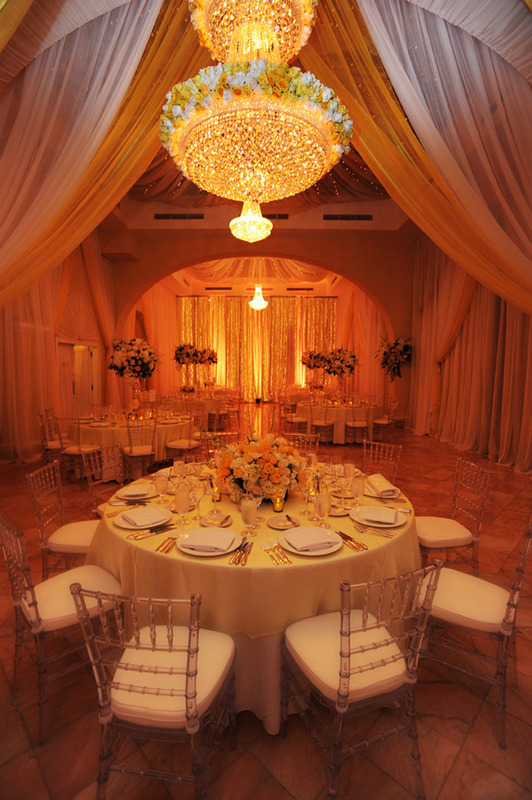 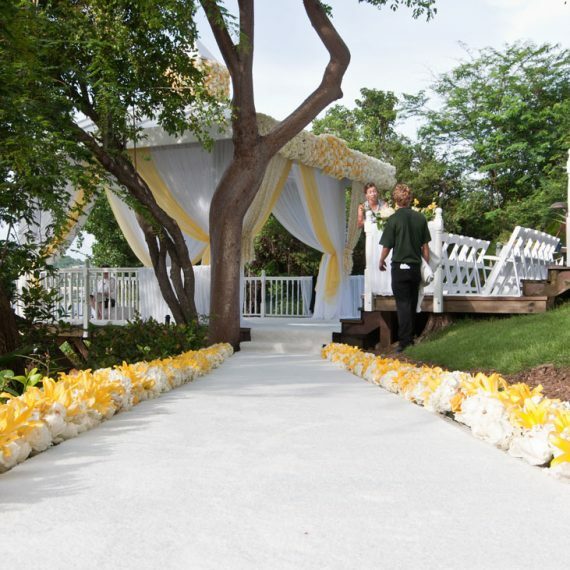 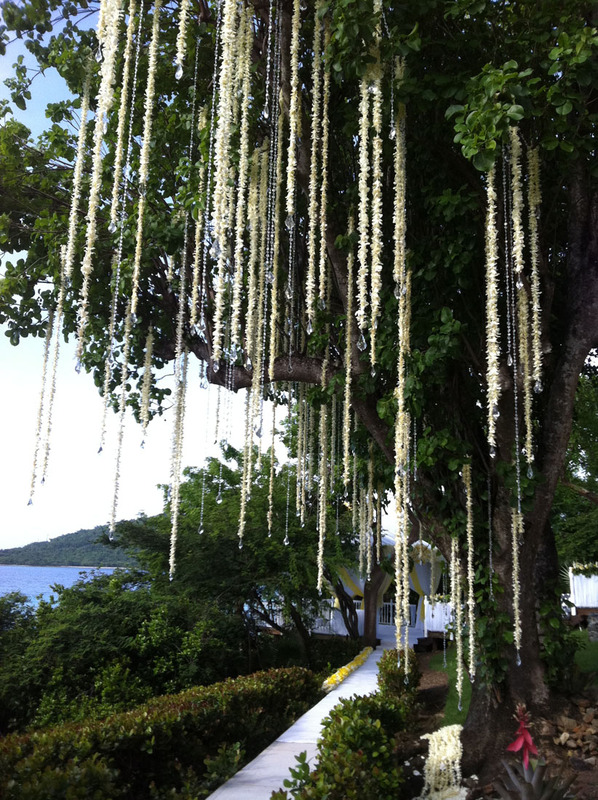 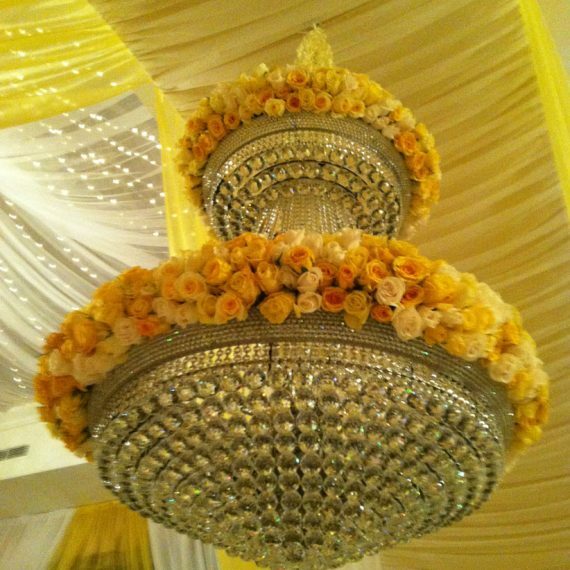 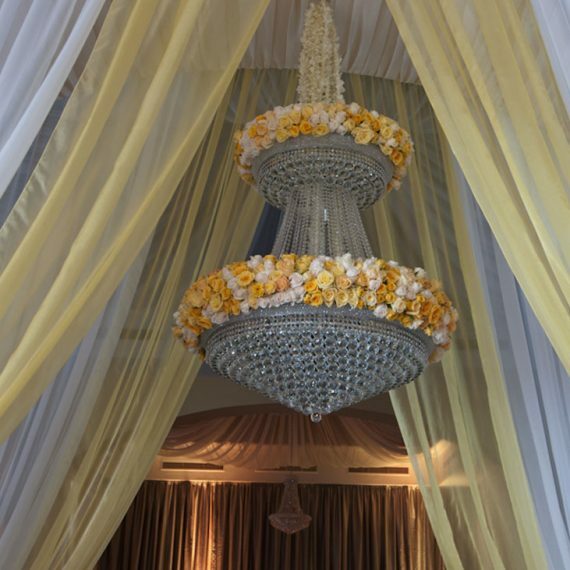 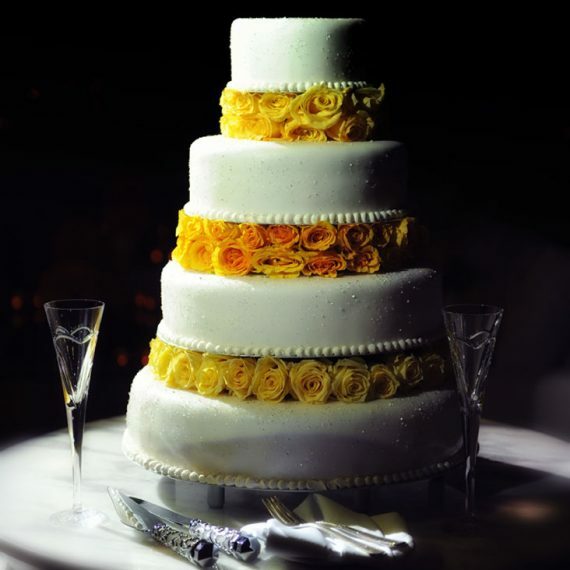 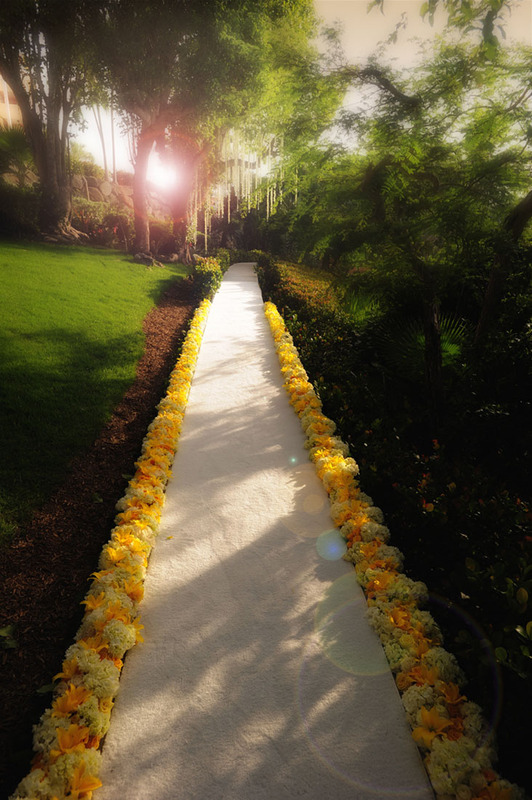 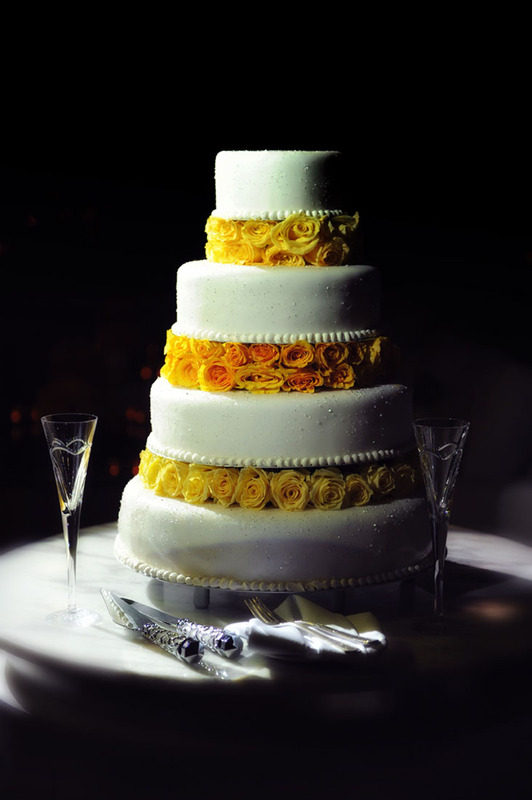 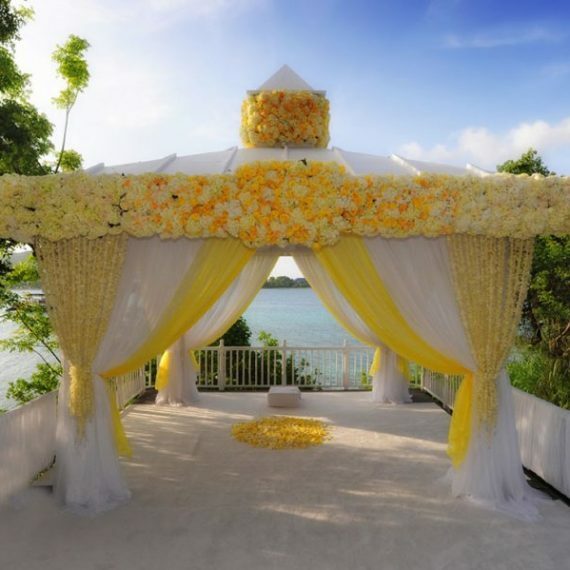 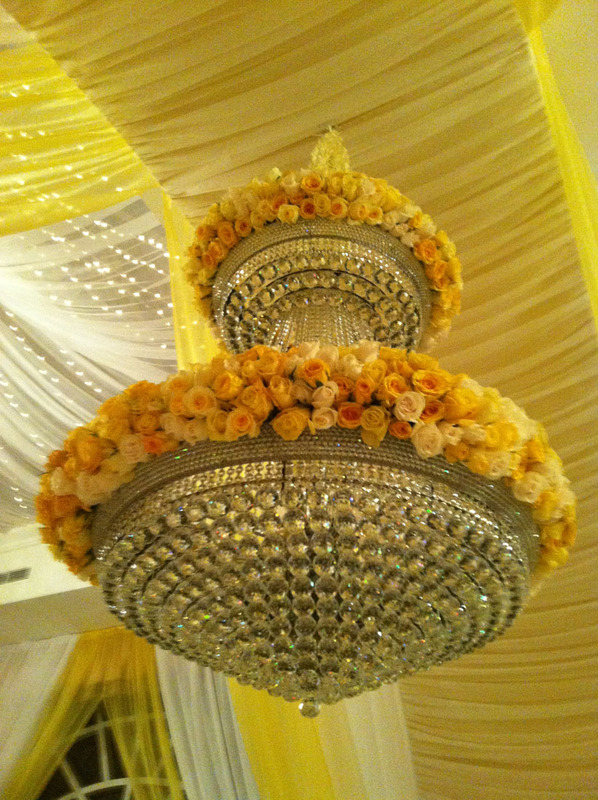 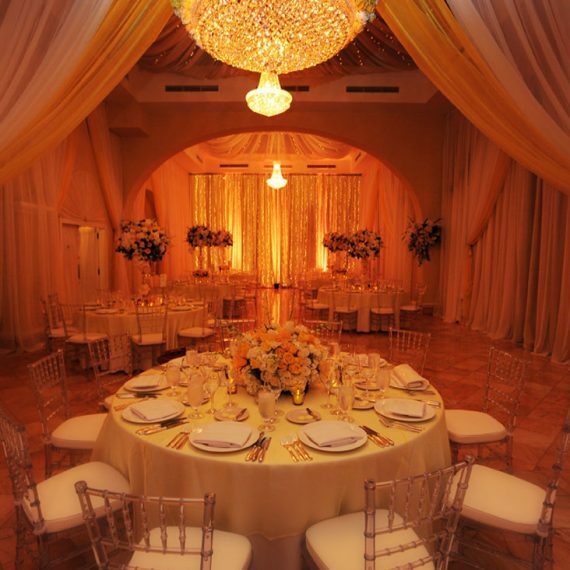 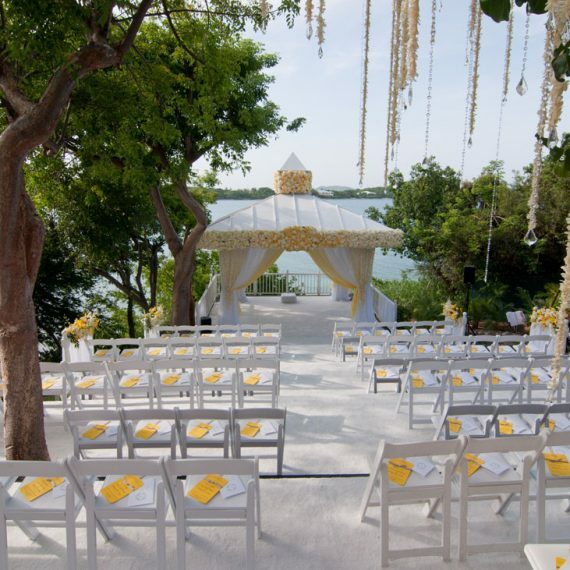 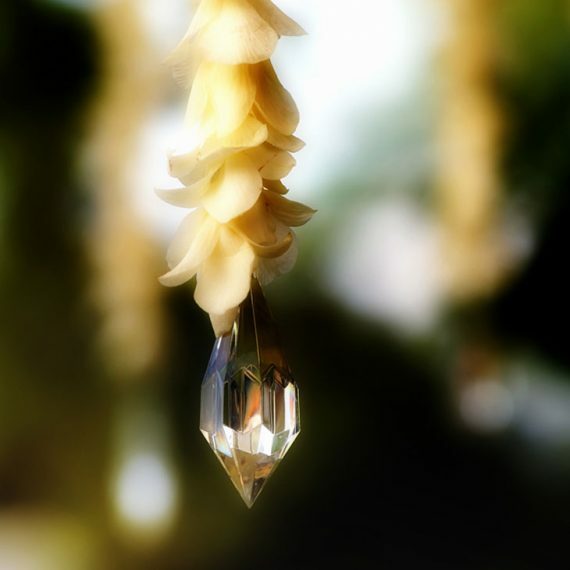 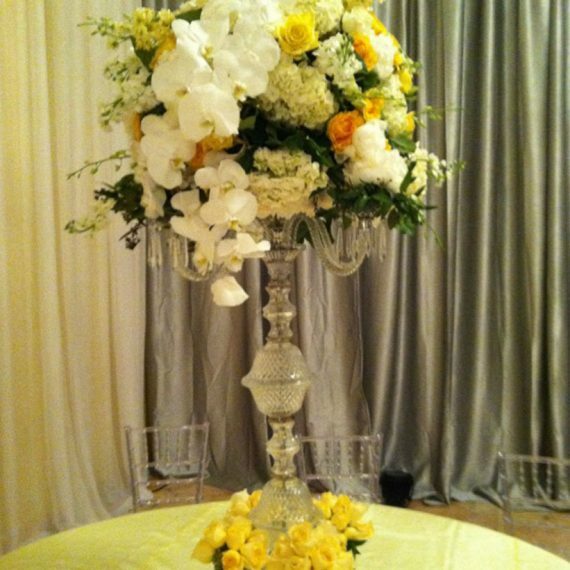 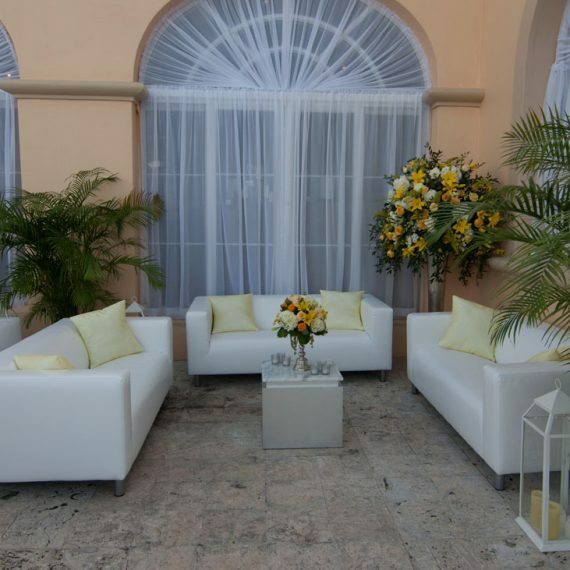 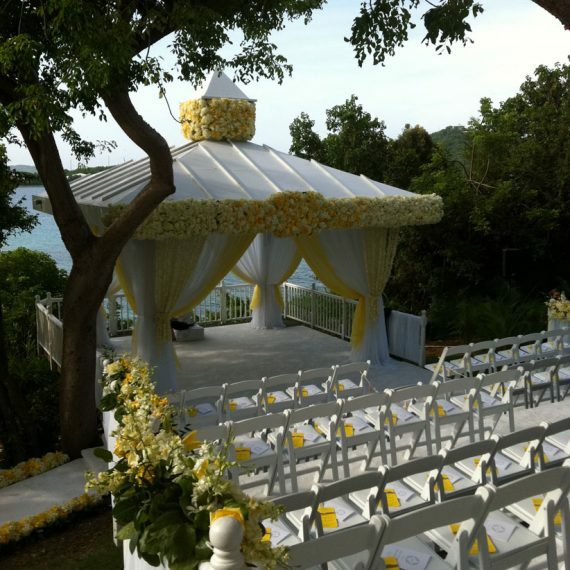 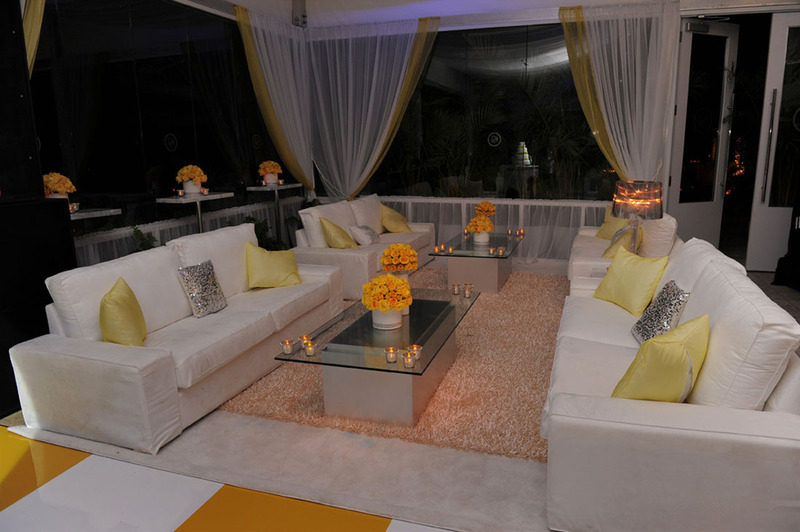 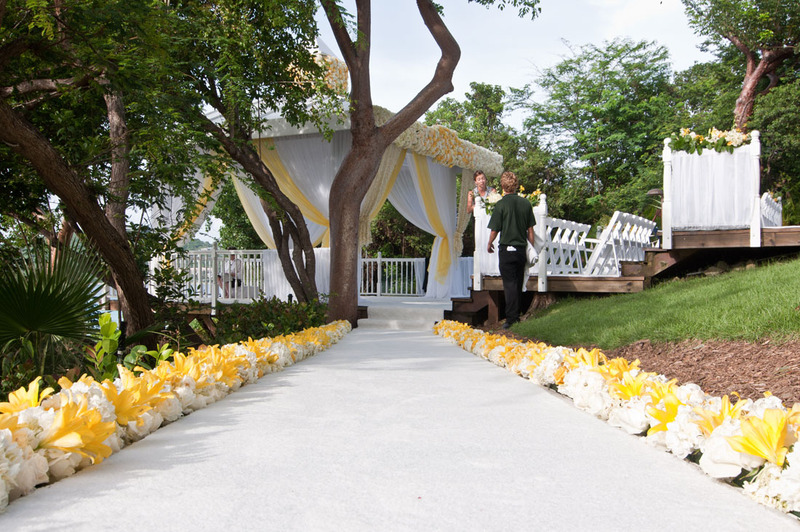 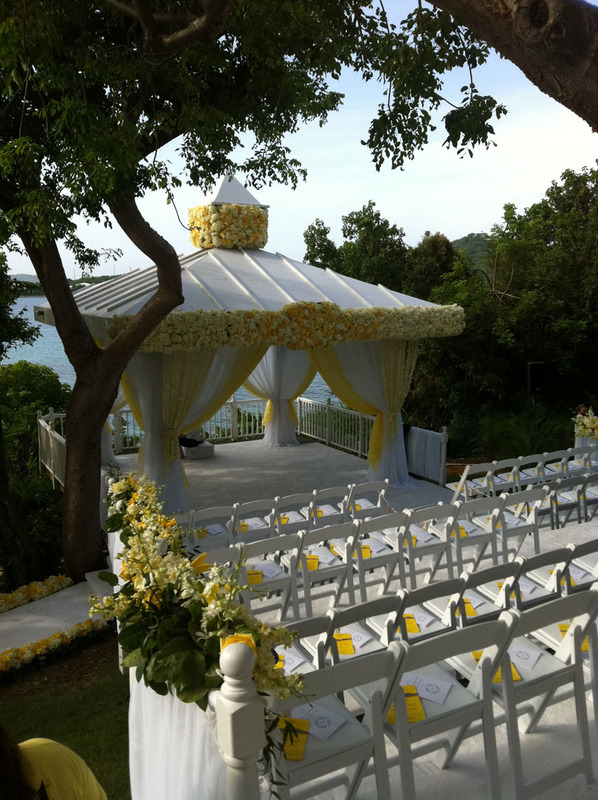 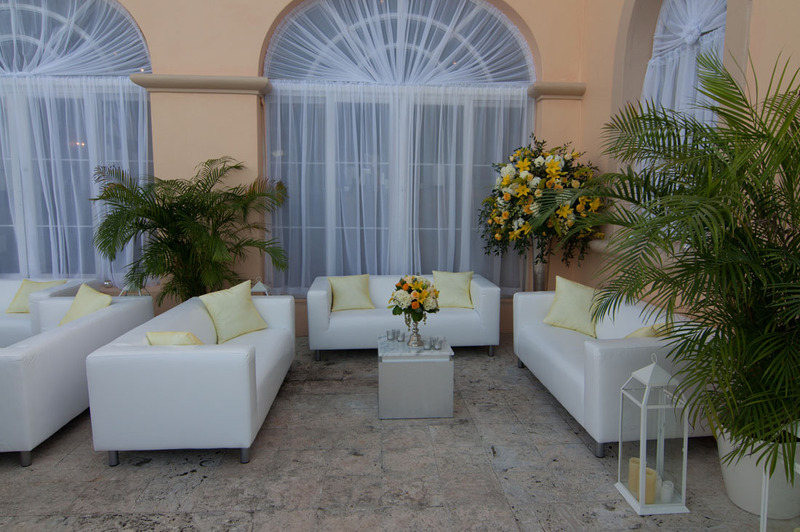 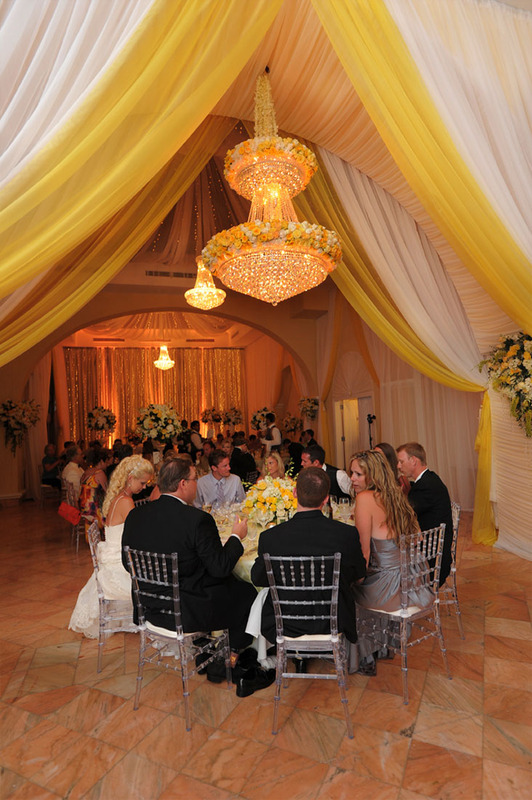 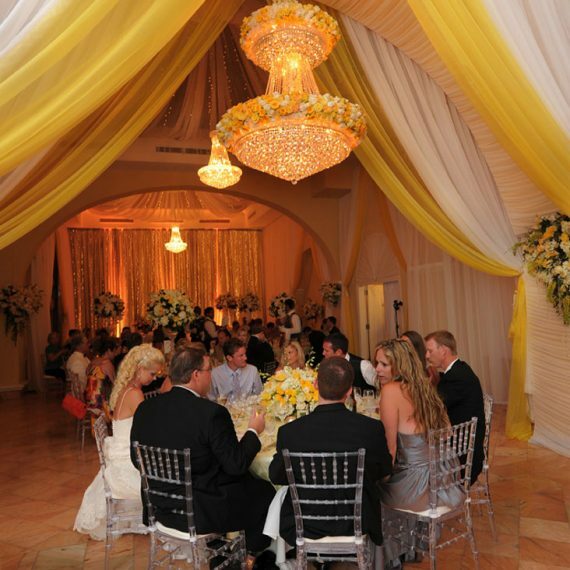 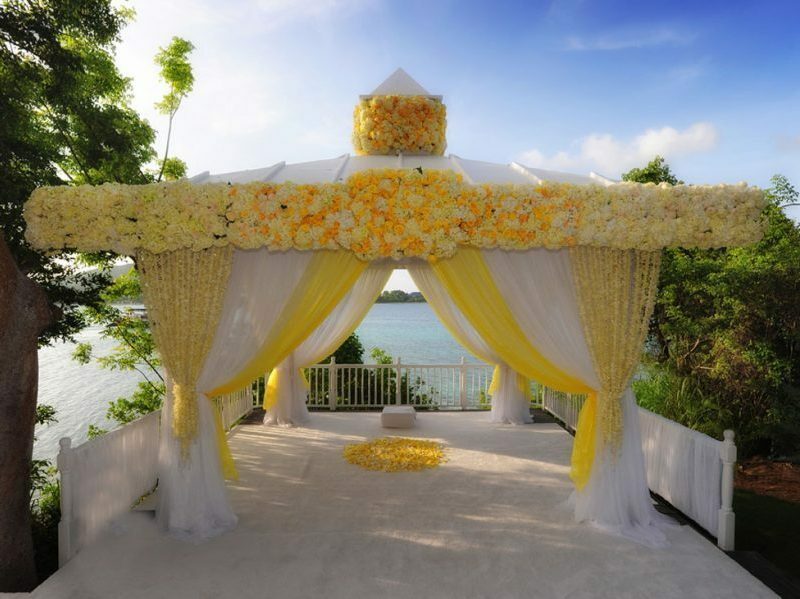 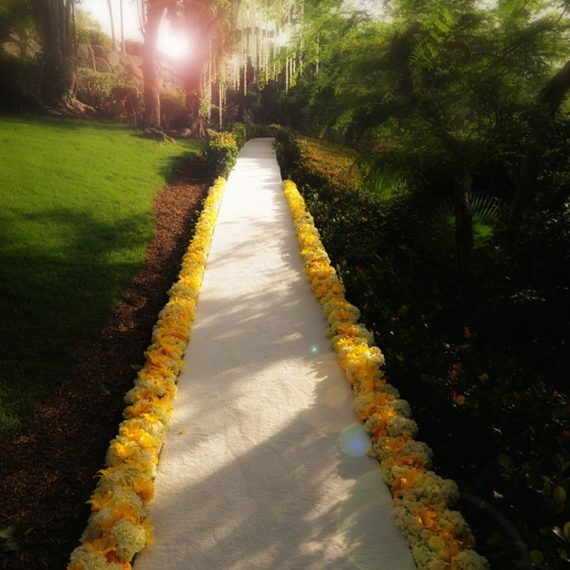 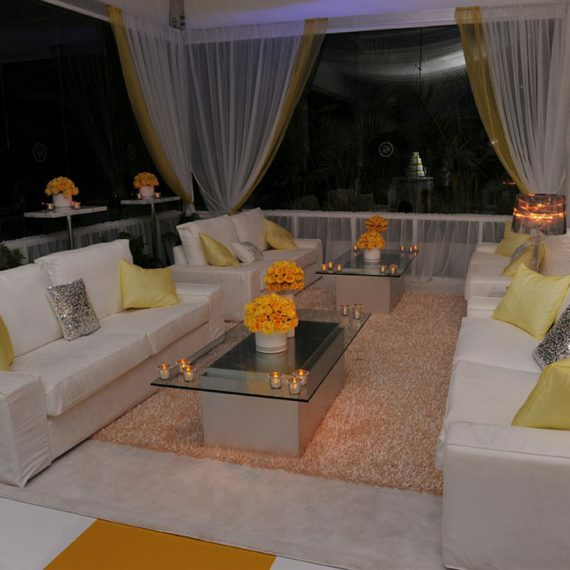 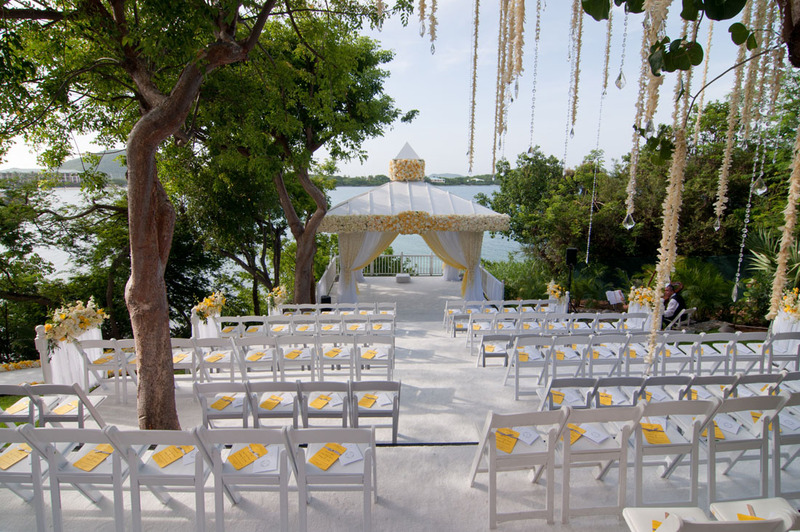 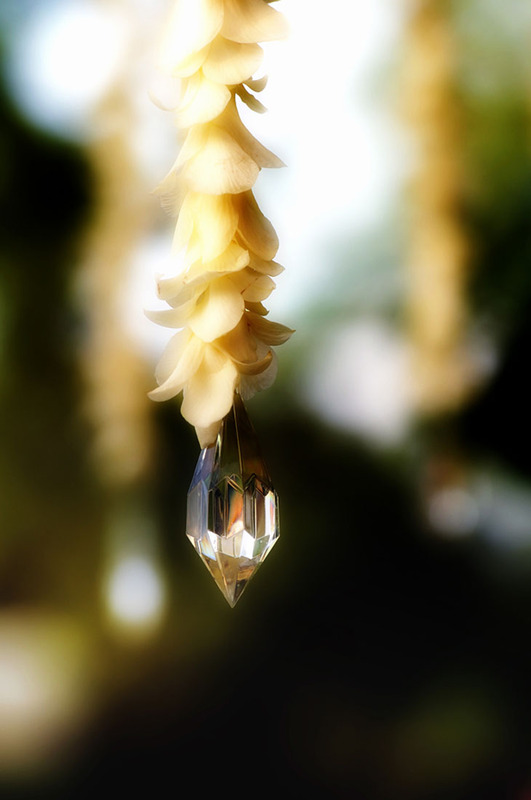 The yellow and white theme transcended every aspect of the day and evening. 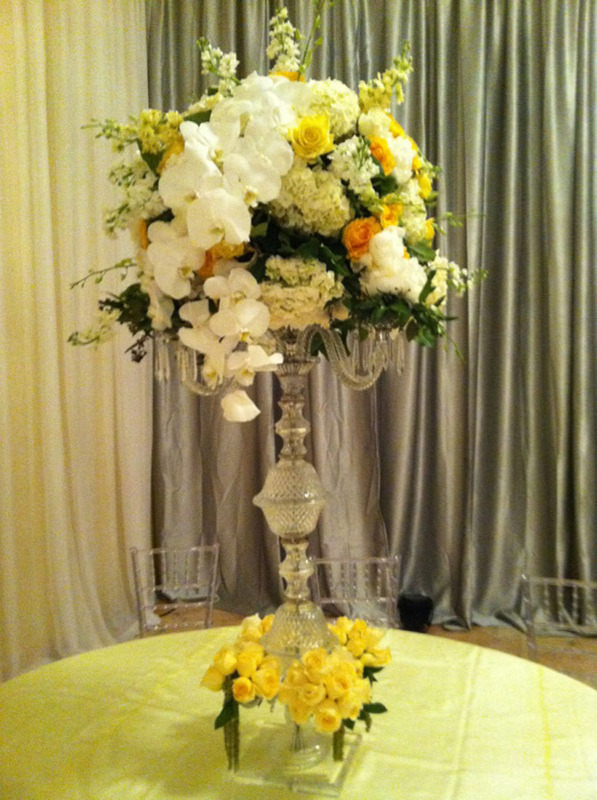 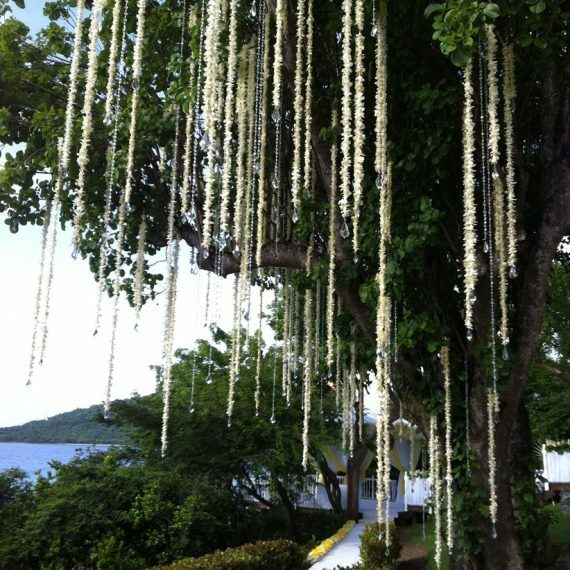 The East End Flower Sop team worked tirelessly to create the floral masterpieces that accentuated every aspect of the wedding. 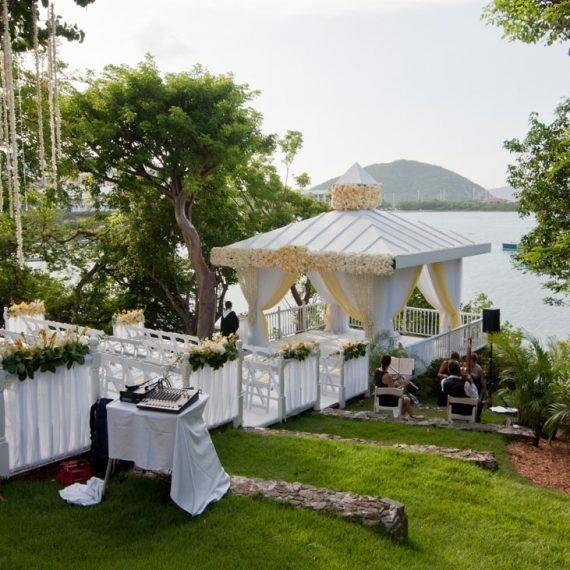 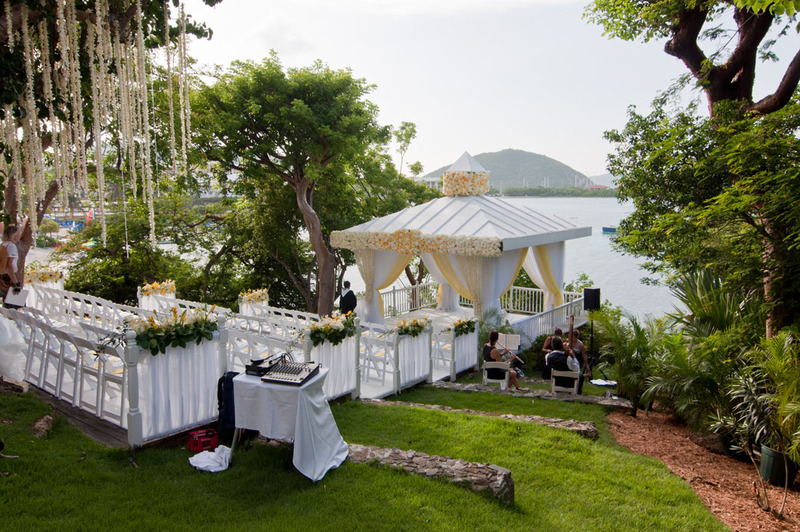 The floral cake, gazebo, environmental surroundings, table settings, bouquets and every other aspect of the ceremony were carefully crafted to accentuate the beauty and romance of the day.